There are lots of retailers of electricity and gas, offering lots of contract options - but how to choose between them? 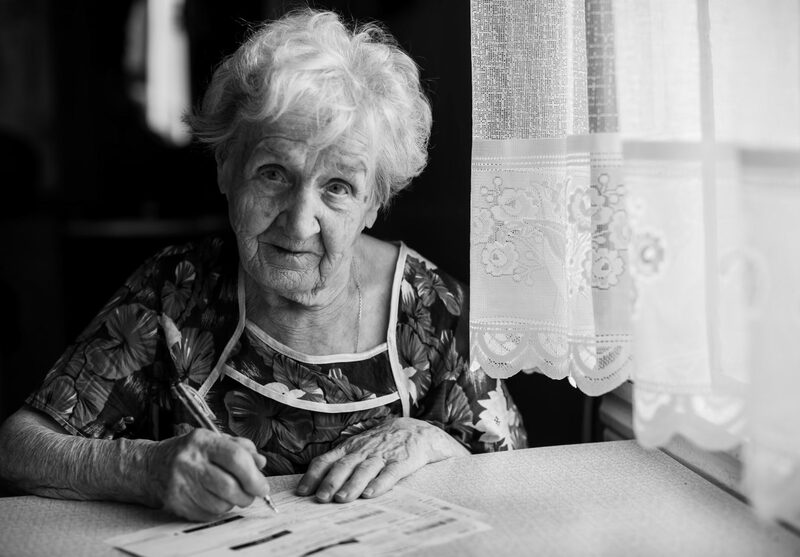 Reading a Utility Bill There is a lot of information on an electricity, gas or water bill – if you know how to read it. This five minute film provides pointers on the main features to check when reading a utility bill. 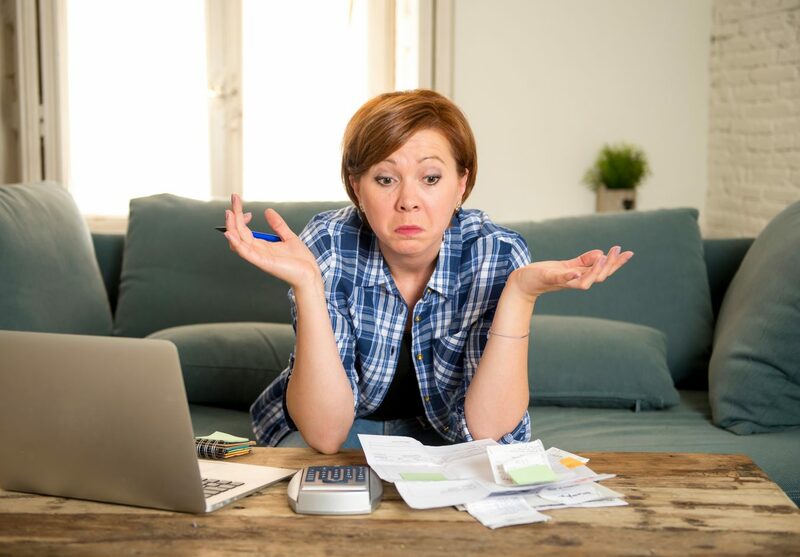 Causes of High Energy and Water Bills When a utility bill is higher than expected, it can cause "bill shock". 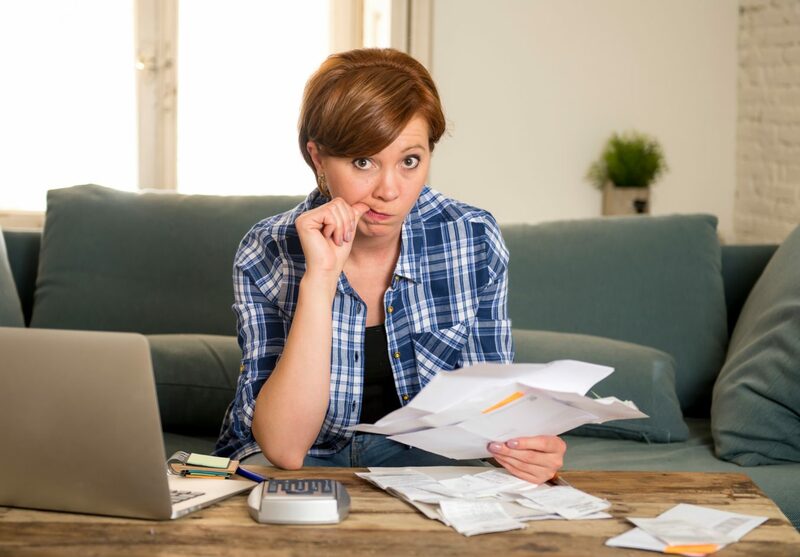 This five minute film suggests some possible causes of unusually high bills. The Government of South Australia’s Energy Advisory Service provides free, independent information on a range of energy topics, over the phone during work hours, or by email. It's important to understand how electricity and gas is being used in your home, so that you can make informed decisions about what you use, and what you'll end up paying for. 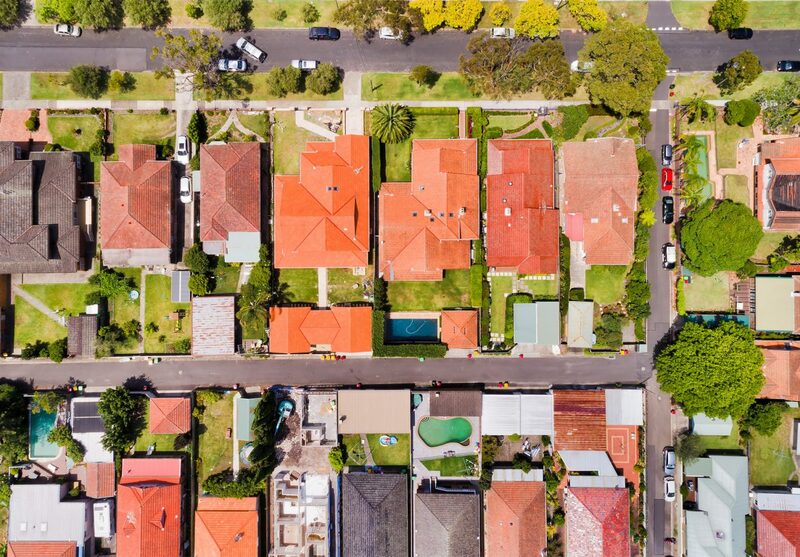 The ConnectEd program offers education and information sessions throughout South Australia, to assist people to understand their utilities bills and manage their usage. This pie chart shows us the breakdown of energy use in a typical Australian home. The biggest piece of the pie by a long shot is heating and cooling. 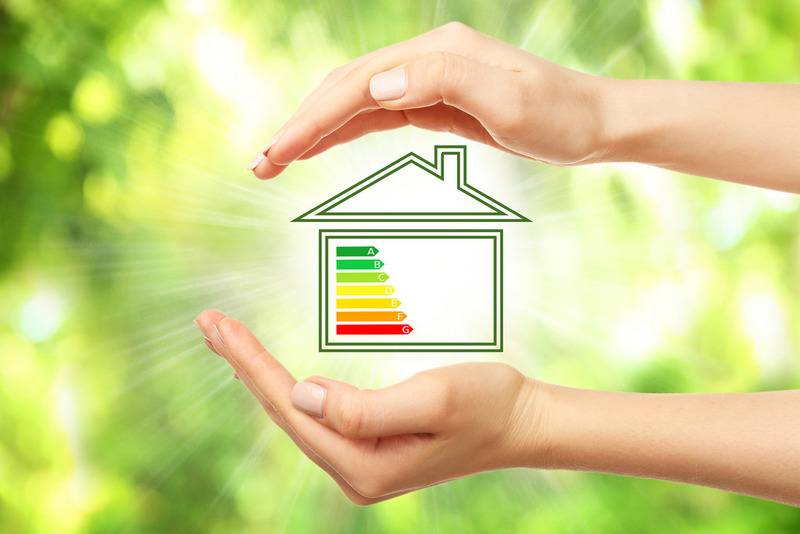 Tackling your heating and cooling will have a much greater impact on the size of your energy bills than, say, working hard to reduce stand-by power. 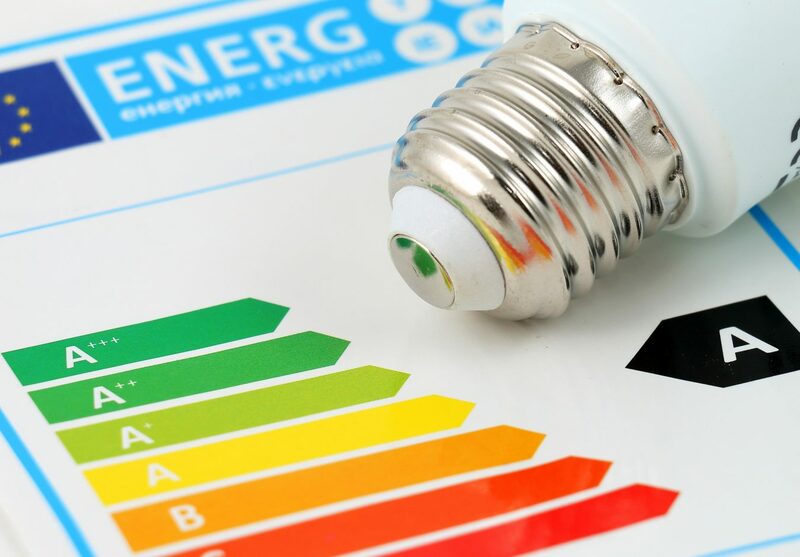 Heating water is the next biggest piece and if you have an electric hot water storage system of 125 litres or more, you are entitled to the off-peak tariff - roughly half the price of the peak tariff. People who are living on a low income may be eligible for several concessions for utilities bills. South Australian householders must choose between about half a dozen gas retailers, and about 3 times as many electricity retailers. Each retailer may offer several distinct contracts, resulting in an overwhelming choice of between 80 to 90 different deals.